Meek is just one of a handful of features on "Bad Habits." We might have received NAV's Bad Habits sans Lil Uzi Vert, but the Toronto rapper still has a solid record on his hands. NAV's sophomore studio project features the likes of Young Thug, Lil Durk and The Weeknd, who also acts as executive producer of the record, but his collaboration with Meek Mill on "Tap" has created a buzz with listeners. 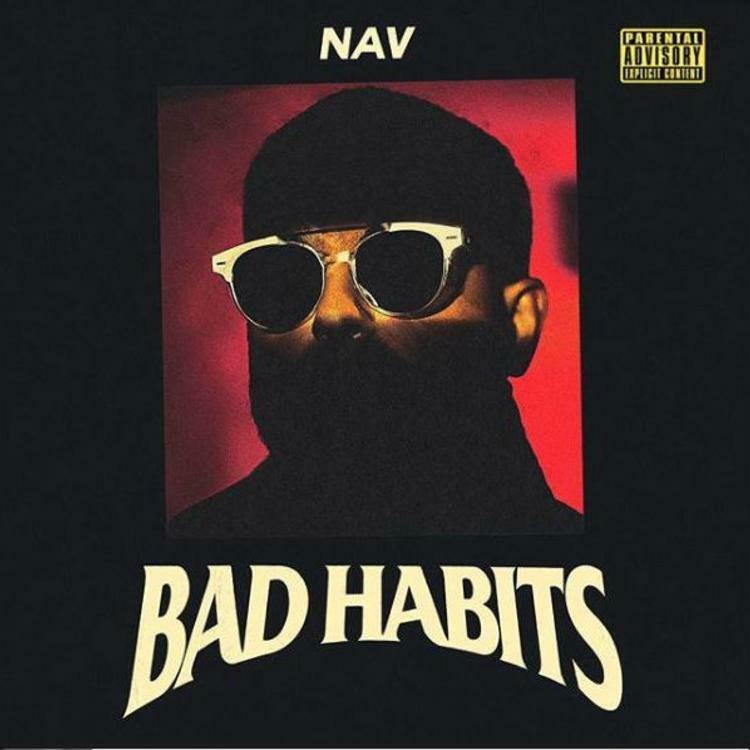 Bad Habits comes just a week after the surprise release of NAV's Brown Boy EP, the first piece of music that we've heard in months from the XO artist. He's been laying low in the cut on hiatus, taking a step back from the industry in solidarity with his good friend Vert who decided to retire from music. After XO Records label head Amir "Cash" Esmailian dropped the EP online, it was time for NAV to come back into the limelight and bless fans with some new tunes. That didn't come without just a hint of drama. NAV linked up with Vert and had his friend add a verse to the track "Habits," but because Vert's label heads DJ Drama and Don Cannon reportedly wouldn't release his for the single, the track didn't make the record. Drama addressed the rumors that he was at fault, denying all allegations. However, NAV was excited to work with Meek Mill on "Tap," and the two rappers created a catchy single that fans can rock to.